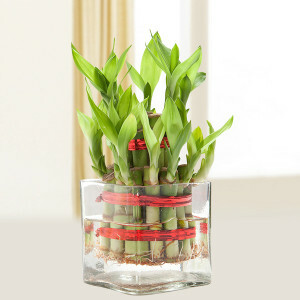 Say ‘I love you’ in a unique style this year by sending Valentine's Day Plants for your sweetheart with MyFlowerApp. These green gifts will bring health and happiness to your darling with green thumbs as they stay with them for long. 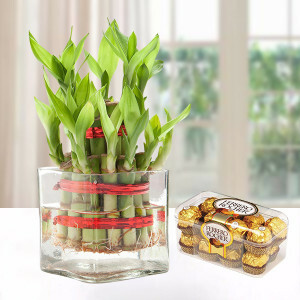 - Two Layer Lucky Bamboo and 16pc Ferrero Rocher Box. - 12 Mix Roses in Red Paper Packing and Two Layer Lucky Bamboo Plant. 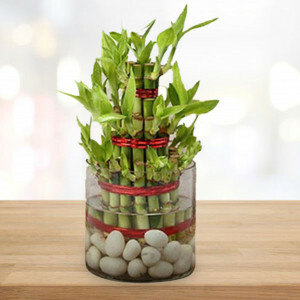 - 10 Mix Roses in white Paper Packing and Two Layer Lucky Bamboo Plant. 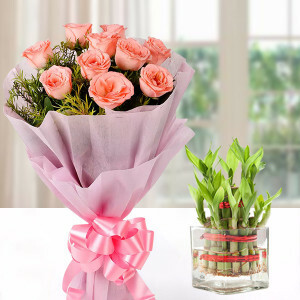 - 10 Pink Roses in Pink Paper Packing and Two Layer Lucky Bamboo Plant. 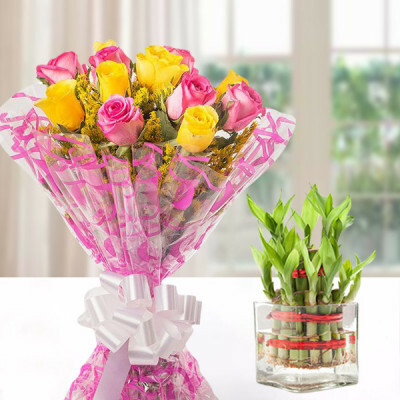 - 10 Pink and Yellow Roses in Cellophane Packing and Two Layer Lucky Bamboo Plant. - 6 Red Roses in Red Paper Packing and Two Layer Lucky Bamboo Plant. 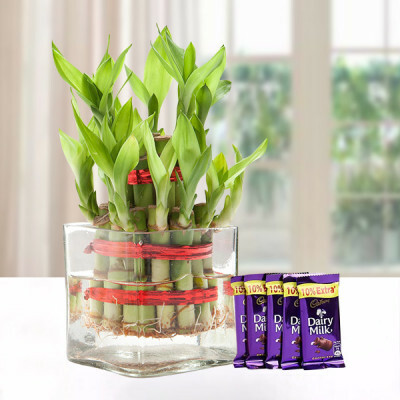 - Two Layer Lucky Bamboo and 5 Dairy Milk Chocolate of 12.5gms. 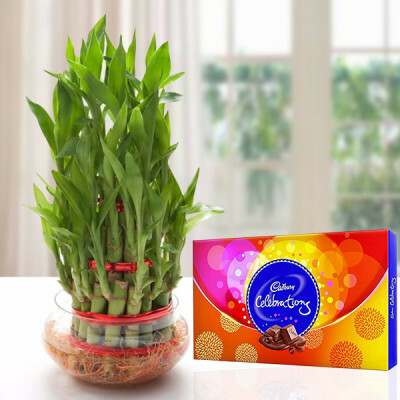 Chocolates and cakes get eaten in hours, roses wither and die after some days, and many gifts are often a mere showpiece – but what will remain for a long, long time like your love are - plants. 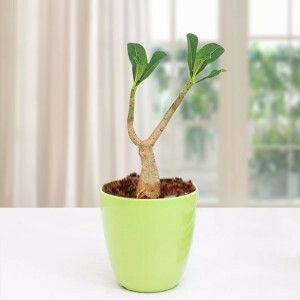 They will prosper and grow with your care, much like your relationship. 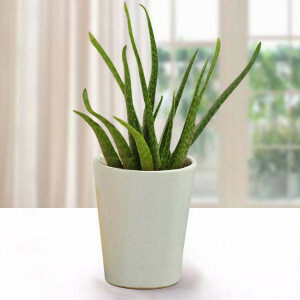 Articulate your love, on this Valentine's Day, by sending Valentine's Day Plants to your beloved, and say ‘I love you’ in a unique fashion this year. 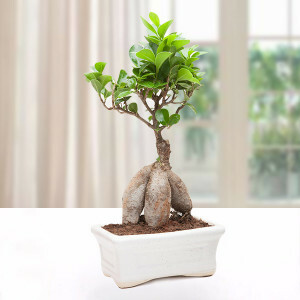 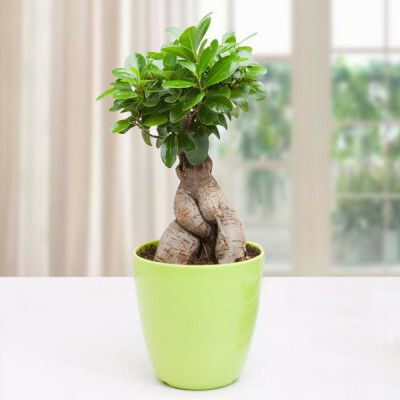 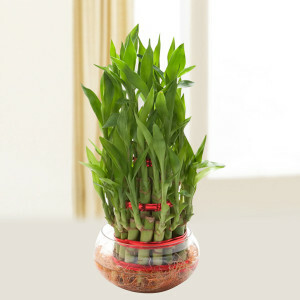 Order a Desert Rose plant to articulate your undying love or the Lucky Bamboo Plant to send luck and happiness to your sweetheart. 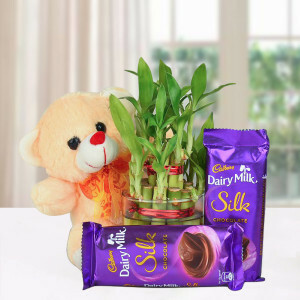 MyFlowerApp is a platform where you can find almost anything to send to your dearest, this Valentine's Day 2019. Peruse through our extensive range, place your order, and we will deliver anywhere in India. We offer free shipping throughout the country, including major localities like Delhi, Mumbai, Chennai, Hyderabad, Gurgaon, Kolkata, Pune, and Bangalore. 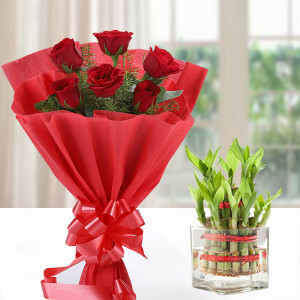 This 14 February 2019, adopt a new way of expressing your love and send Valentine's Day Plant online with MyFlowerApp. This is especially an amazing gift if your soul mate has a green thumb and enjoys gardening. 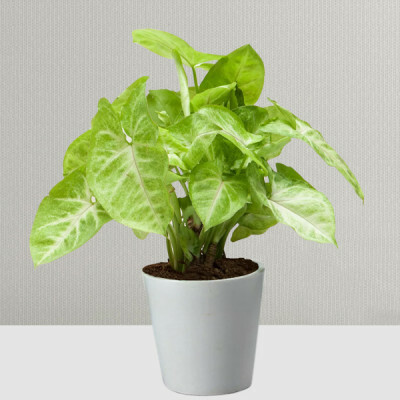 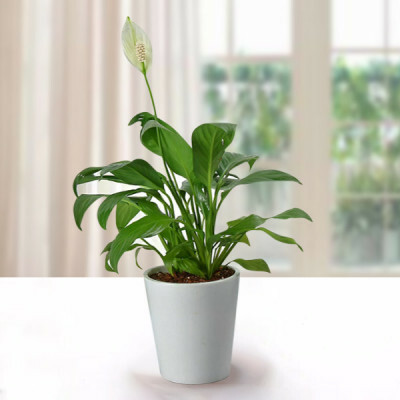 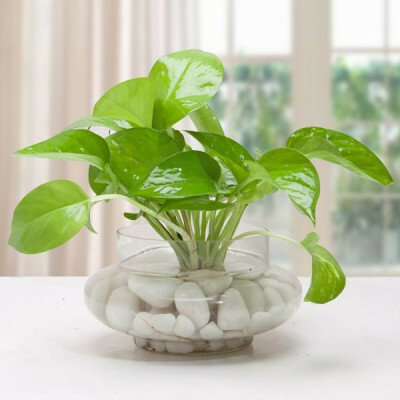 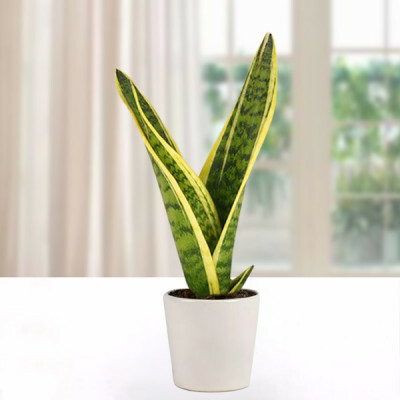 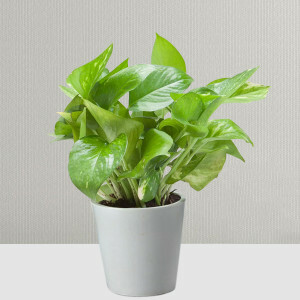 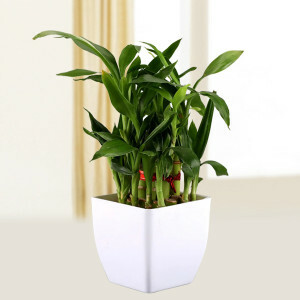 Get online delivery of their favorite plants from a plethora of options like Potted Peace Lily Plant, Ficus Ginseng Bonsai Plant, Aloe Vera Plant, and more. 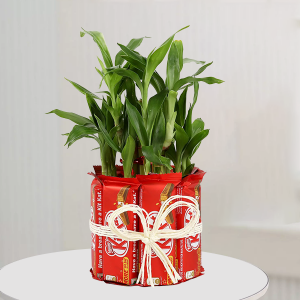 Make your surprise even better, by adding other Valentine Gifts they will love with the combo. 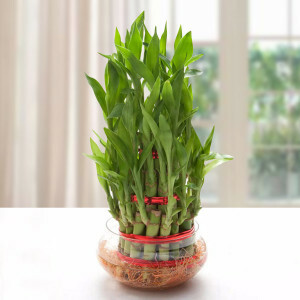 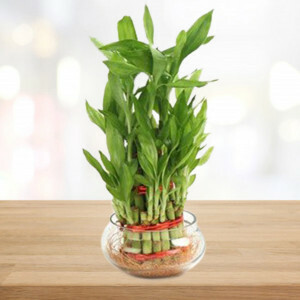 With a 2-Layer Lucky Bamboo include their favorite flower bouquet, or a box of Ferrero Rocher, or even a cute teddy bear. 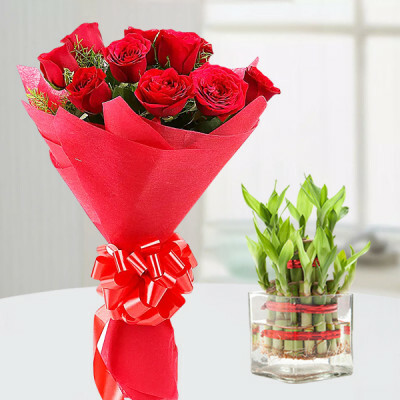 Reiterate your emotions for the love of your life with red roses, a heart-shaped red velvet cake, or maybe a heart-shaped floral arrangement. 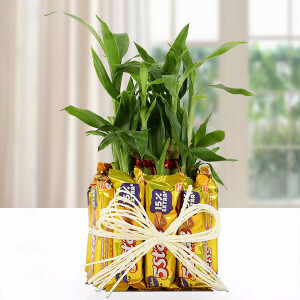 With this green gift, contribute your little step in saving nature while expressing your eternal love for your partner, and we will deliver them for you, anywhere in India or abroad. Choose your preferred Valentine's Day Plants from MyFlowerApp’s notable repertoire, and get them delivered anywhere in India and overseas, with our trusted delivery services. 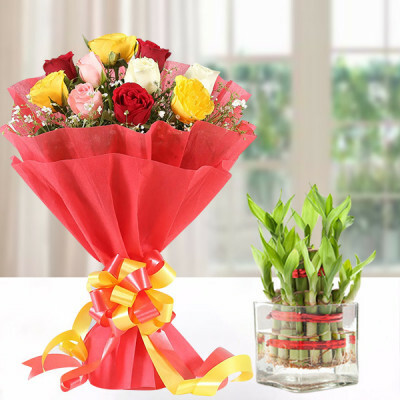 Send your affection today with our same-day delivery services or within 3 hours by opting for express delivery. 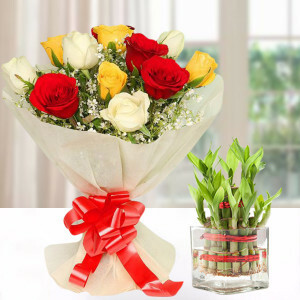 If you are planning a surprise for your significant other, you can send one of our Valentine Combos, featuring romantic flowers, chocolates, cakes, gifts, and a Valentine Plant, with our early morning or midnight delivery. Whatever you want to send to your love, anywhere around the globe, we will deliver for you on time, on the most romantic day of the year. 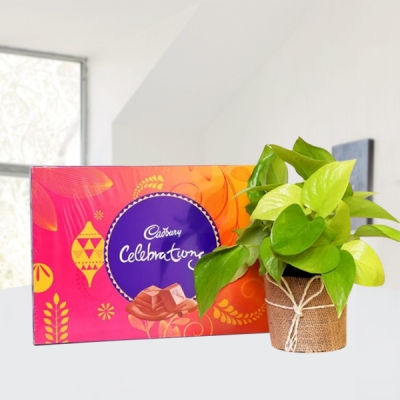 We cater to several countries outside our own, including Singapore, Malaysia, Australia, Sweden, United Arab Emirates, South Africa, Canada, United Kingdom, United States of America, Germany, and France.